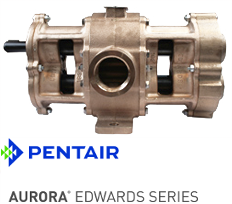 Since 1919, Aurora Pump has maintained a superior reputation as a pump and system supplier. Aurora is devoted to designing and manufacturing products that efficiently adapt to an ever evolving global market. With over 90 years of progressive Peerless designing, engineering and manufacturing, Peerless pumps are proven with thousands of pump unit installations around the world. 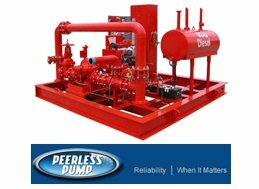 With proven success and an outstanding reputation Peerless Pump is recognized as one of the leaders in this industry. 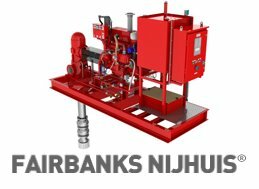 A division of Pentair, Fairbanks Nijhuis offers complete system solutions for the fire protection category. With a unique specialty in engineering maritime and off-shore - oriented products, their cutting edge pumps are advantaged across many industries. 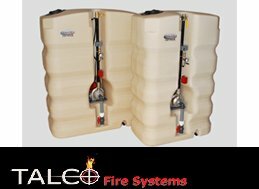 Talco Fire Systems has been building premium quality fire pump systems for over 30 years. 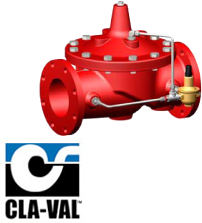 Specializing in both residential and commercial packaged fire pump systems, they design & custom build packaged units to fit any application. Steven Brown & Associates, Inc. is the Mid-Atlantic’s best source for fire pump sales and service. 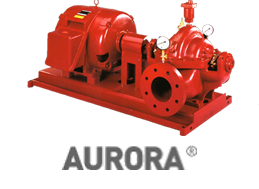 In the realm of fire pumps, we’ve been supplying the best of Aurora to Delaware, Pennsylvania, New Jersey and the Maryland region for decades. Armed with over 50 years combined experience in the industry, and a strong lineup of quality products, such as Aurora and Peerless fire pumps, you won’t find a better resource for meeting your fire pump and sprinkler accessory needs. Whether you are a consulting engineer, contractor, or owner of a fire protection system, we can be an invaluable resource for your company. Call us today to put our experience to work for you! 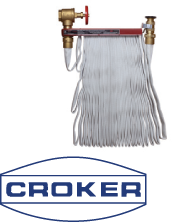 Specialists in the Aurora and Peerless fire pump product lines for PA, DE, NJ, and MD.